A day ahead of the BCI’s call for nationwide protest against the Law Commission’s suggestions for significant amendments to the Advocate’s Act 1961, the Bombay High Court on Thursday disposed of a PIL challenging the “resolution” passed by BCI as well as the state Bar Council calling for advocates to abstain from work on Friday (March 31). 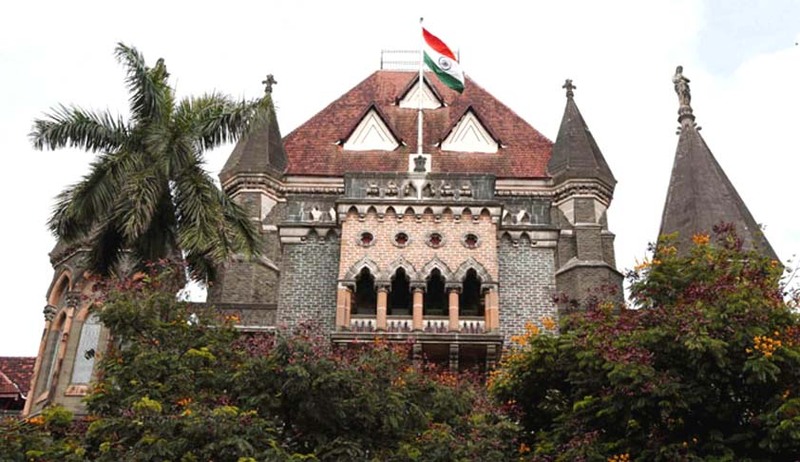 A division bench of Chief Justice Manjula Chellur and Justice GS Kulkarni agreed to hear the matter in the post-lunch session after it was mentioned by the petitioner’s advocate Tanvir Nizam at 1.45 pm. As reported earlier, on March 26, the BCI had called for a nationwide protest. Following this, the Bar Council of Maharashtra and Goa made an appeal to all enrolled advocates to abstain from court work on March 31, calling the amendments proposed by the Law Commission as “undemocratic and anti-lawyers”. Today, the Bar Council denied passing any “resolution” on the matter; instead it argued that it was merely an appeal. Also, the Advocate’s Association of Western India (AAWI) passed a resolution in support of the appeal. The petitioners had sought the BCI and Bar Council’s resolution to be quashed and set aside. The petitioner’s lawyer argued that the BCI and the state Bar Council “do not have statutory powers to call for lawyers to abstain from court work in any manner”. The petition also stated that by this resolution, they (BCI and Bar Council) were challenging the supremacy of the Parliament in making laws, as the Advocate’s Act (Amendment) Bill is still at an “embryo stage” and is yet to be passed by the Parliament. Relying on the Supreme Court’s judgment in Harish Uppal vs. Union of India, the petitioners argued that an advocate could not abstain from attending court even if a call for the same has been given by the respective Bar Association or Bar Council. However, the court asked the advocates to abide by the law and expressed hope that wisdom would prevail upon them and disposed of the petitions.